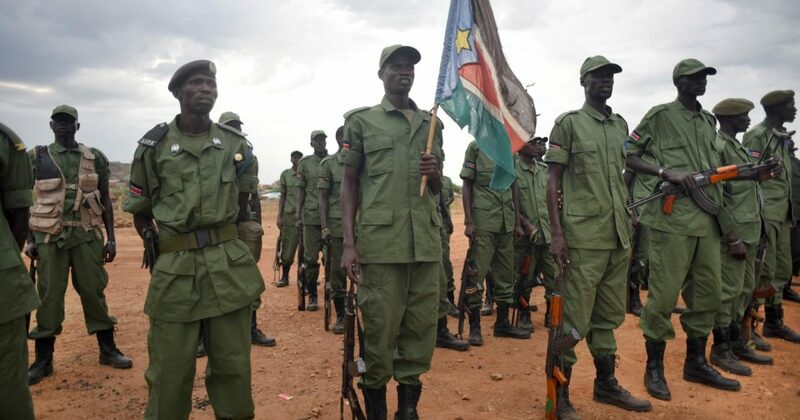 South Sudan militants have invaded and taken over Ngomoromo Village in Lokung Sub-County Lamwor District, Northern Uganda, The Tower Post has learnt. According to NBS senior broadcast journalist Solomon Sserwanja, the village is located 12KM into Uganda. 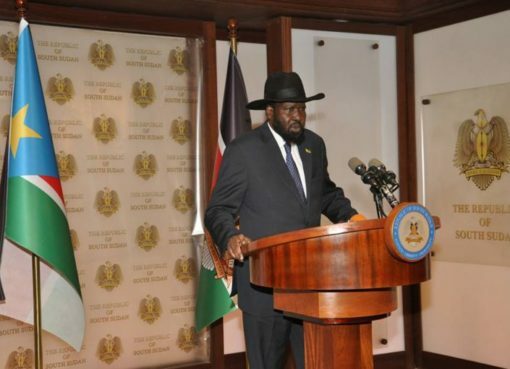 He said the militants have hoisted a South Sudanese flag in the area, a symbol normally used to declare that a particular armed group has full control of the area. Uganda People’s Defence Forces (UPDF) Spokesperson Brig. Richard Karemire wasn’t readily available to comment on the issue. But reports say that UPDF 5th Division has been deployed and is on standby ready to engage. 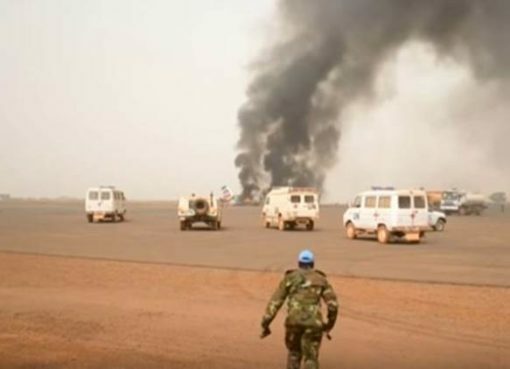 The militants who the South Sudanese government says belong to SPLA-IO have since been given 72 hours (3 days) to leave the area or be flashed out.